Whitehaven @ Pair Panjang is the newest freehold condo property development remarkably developed by RL West Pte Ltd. It is a 3 blocks of 5-storey condominium units with communal facilities that emulates a resort ambiance within the metropolis. Savor the relaxing atmosphere of this contemporary estate that provides astonishing comfort and elegance to your own abode. Ideally designed to suit your cosmopolitan lifestyle, all units are adorned with exceptional interior and exterior furnishing. Its high quality features will definitely capture your fancy of a splendid metro lifestyle. View Whitehaven @ Pasir Panjang floor plan here. 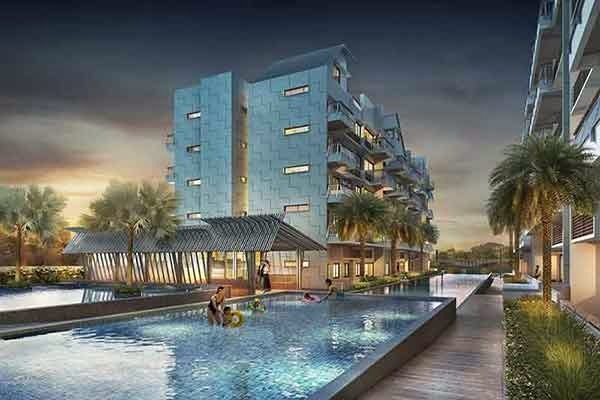 Whitehaven @ Pasir Panjang Price is attractively priced to sell. Call us now at 6100 0877 for latest unit availability and pricing.